What do you think of Victor’s new look? His face has changed the most. The new Victor E. Viking has a smile that is less sinister, eyes that are wider and eyebrows that are not furrowed. After 11 years, NKU’s mascot got a $10,000 makeover thanks to the digital printing company Olympus Group, making him look more friendly and less fierce. 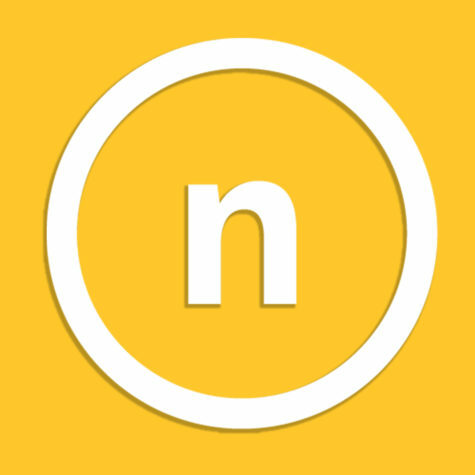 Victor’s makeover comes a little over six months after NKU Athletics unveiled the new logo, a change that also incited opinion among the NKU community. The intended use of Victor is to be the face of the kids club and community engagement, Bryan McEldowney, assistant athletic director for communications and media services, said, making it necessary for the athletic department to adjust Victor’s appearance. In a similar reaction to the new logo the athletic department rolled out during the 2016 spring semester, the social media reaction from the student body and alumni indicate they are not thrilled with Victor’s makeover. Brandon Neilan attended Northern Kentucky University as an organizational leadership major from 2013-2014 and is now a marketing specialist at a global electronic components manufacturer in Cincinnati. He believes the new mascot is elementary and doesn’t fit the demographic for the mascot. 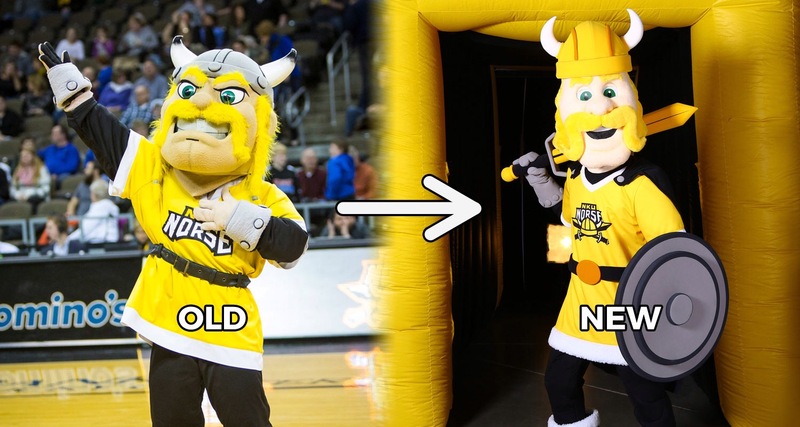 okay but why did nku make victor e. viking look like he should be the mascot on off-brand cereal boxes? While Hays and the rest of the athletic department have seen all of the negative tweets, they have also interacted with people who like the new Victor. The new Victor also made an appearance at the Northern Kentucky Kite Festival and Hays said the reaction to Victor was also positive. Students had the opportunity to share their thoughts on the new Victor through a survey the athletic department sent out, according to McEldowney. “We sent it out on all of our platforms and we had the opinions of 260 people in that survey and listened to what they had to say,” McEldowney said. Neilan however, believes from talking to people he knows who currently attend NKU, that the athletic department did not take the student interest into consideration. “All the comments I have seen from students and alumni are essentially stating that this is a really bad way to put together a mascot,” Neilan said. McEldowney insists there was effort put into making Victor something that students were proud of and isn’t sure where the disconnect happened. Victor was supposed to be revealed at Victor Fest in August, but an issue with the coloring of his boots put that plan on hold until last Friday.